The Ambulance Service have now added the Wreningham Village Hall defibrillator to their database. This means our defibrillator is live for use. Should it be needed then they will be able to provide the access code. 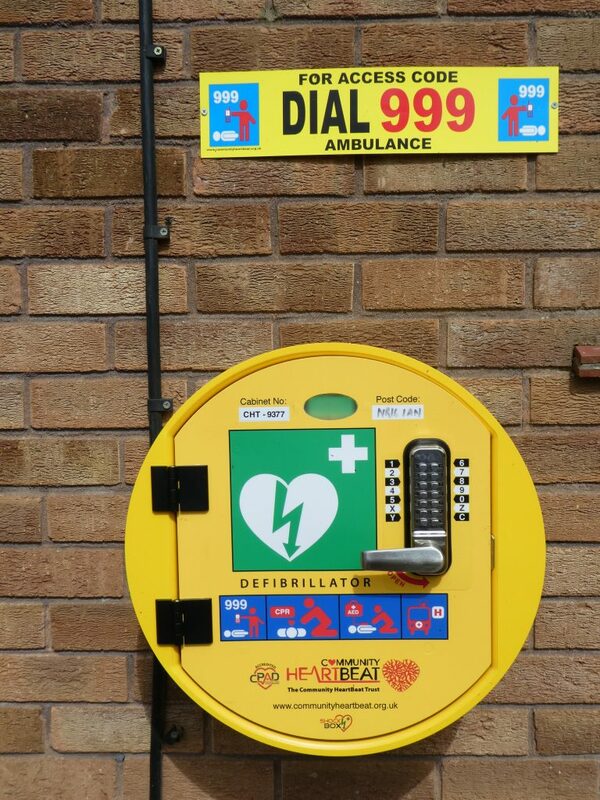 The Parish Council is planning two training sessions open to all villagers to prepare them in the use of the defibrillator and assisting patients. More on this later.